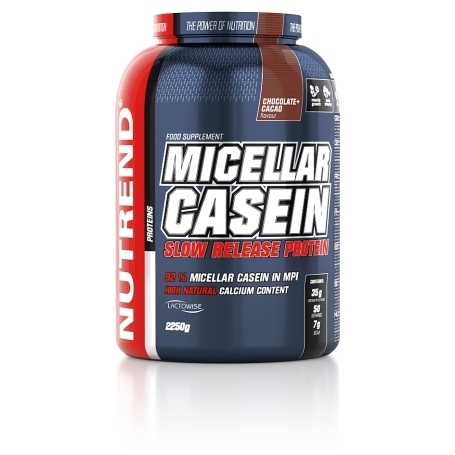 MICELLAR CASEIN is an excellent form of protein for situations where we emphasize longer digestion. These situations arise in the normal diet, especially in the evening, or during a dietary regime at any time during the day. This unique product has a high level of first-class micellar casein and low levels of fat and simple sugars. The product is naturally high in calcium, which contributes to the normal functioning of muscles and further to maintaining the strength of bones and teeth. 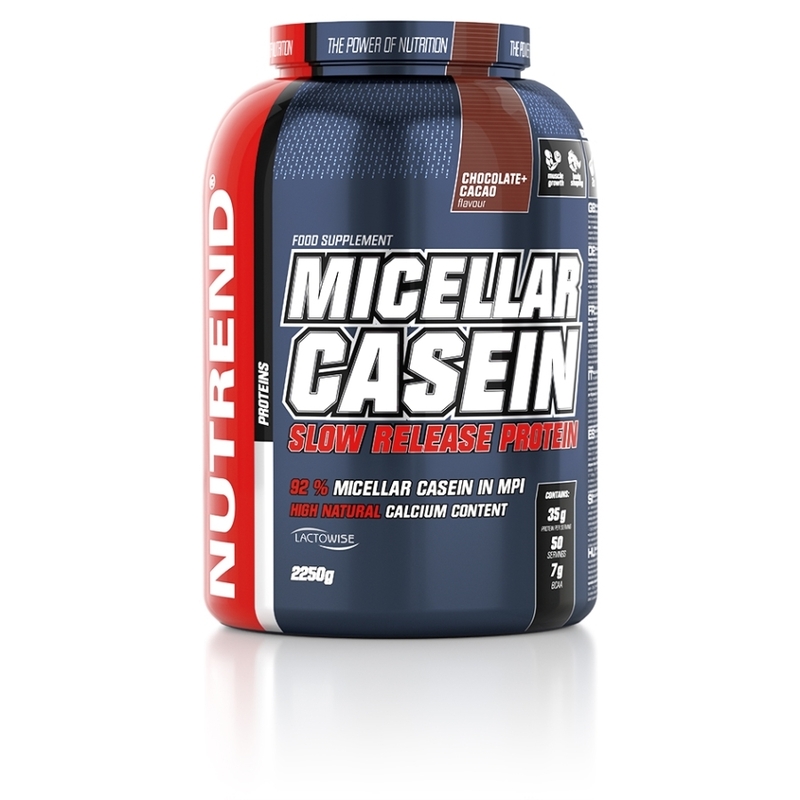 MICELLAR CASEIN is enriched with branded prebiotic-probiotic complex LactoWise™ (Bacillus coagulans, galactomannan). Each dose of this product contains 34 g of protein, more than 1000 mg of calcium, and 1.35 billion cfu of Bacillus coagulans. 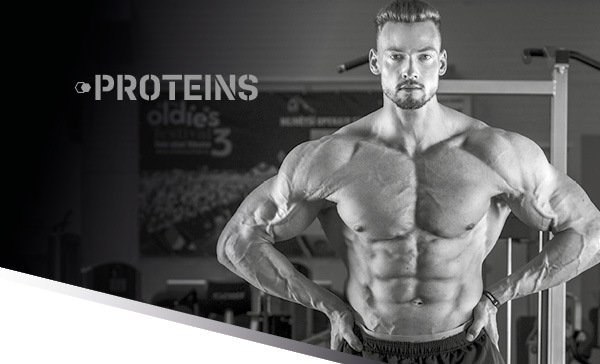 A sufficient intake of quality protein contributes to muscle growth. Using the NUTREND shaker, it is very easy to mix this product. 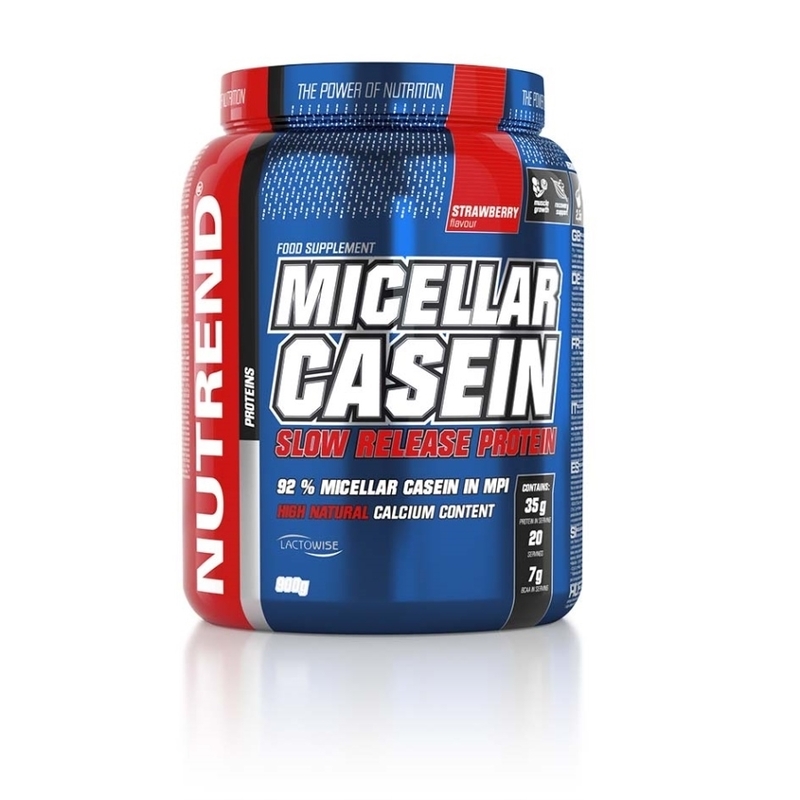 Intended for: strength training athletes with quality protein intake requirement at night, muscle mass growth, reduction diet or ketogenic diet. Recommended dosage: one serving = 45 g into 450 ml of water. Consume before sleep.This protein can be used if you expected a longer break between meals. Warning: Flavoured non-alcoholic enriched beverage, with sweeteners, formulated especially for athletes. Not intended for children, pregnant or nursing women. Keep out of reach of children! Store in a dry place, at a temperature that does not exceed 25 °C and away from direct sunlight. Do not freeze. The producer is not liable for any damage caused by improper use or storage. The product contains allergens lactose and soya. 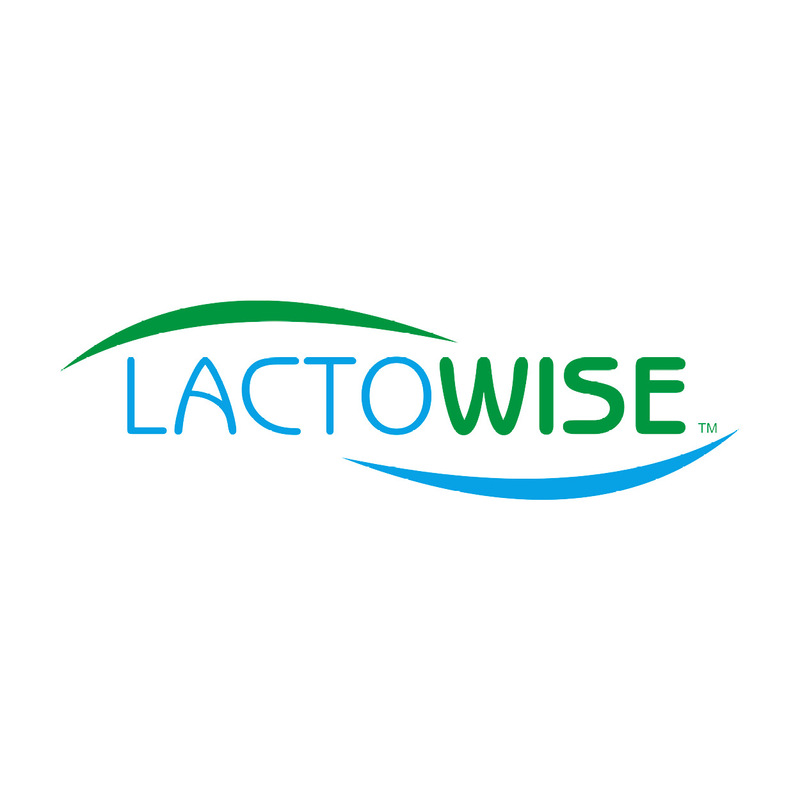 Ingredients: 91 % milk protein isolate, (75 % micellar casein), cocoa, flavouring, wheat fiber (does not contain gluten), stabilizers acacia and xanthan gum, anti-caking agent silicon dioxide, prebiotic-probiotic complex LactoWise® (Bacillus coagulans, Galactomannan), sweeteners sucralose and steviol glycosides. The product contains allergen lactose. The product may contain traces of soy. Ingredients: 94% milk protein isolate (75% micellar casein), flavouring, wheat fibre (does not contain gluten), stabilizers acacia and xanthan gum, red beetroot concentrate, emulsifier soya lecithin, anti-caking agent silicon dioxide, prebiotic-probiotic complex LactoWise® (Bacillus coagulans, Galactomannan), sweeteners sucralose and steviol glycosides. The product contains allergens lactose and soya. Ingredients: 94% milk protein isolate (75% micellar casein), flavouring, wheat fibre (does not contain gluten), stabilizers acacia and xanthan gum, emulsifier soy lecithin, anti-caking agent silicon dioxide, prebiotic-probiotic complex LactoWise® (Bacillus coagulans, Galactomannan), sweeteners sucralose and steviol glycosides, colouring agent beta carotene. The product contains allergens lactose and soy.